2017 British Rallycross champion Nathan Heathcote will take on an all-new challenge in 2019 as he enters the Millers Oils Ginetta GT4 SuperCup with Century Motorsport. Heathcote makes the transition to circuit racing for the first time this season with a hugely successful track record in rallycross competition, having secured the 2016 Suzuki Swift Sport title before taking the MSA British Rallycross honours at just 20 years old. 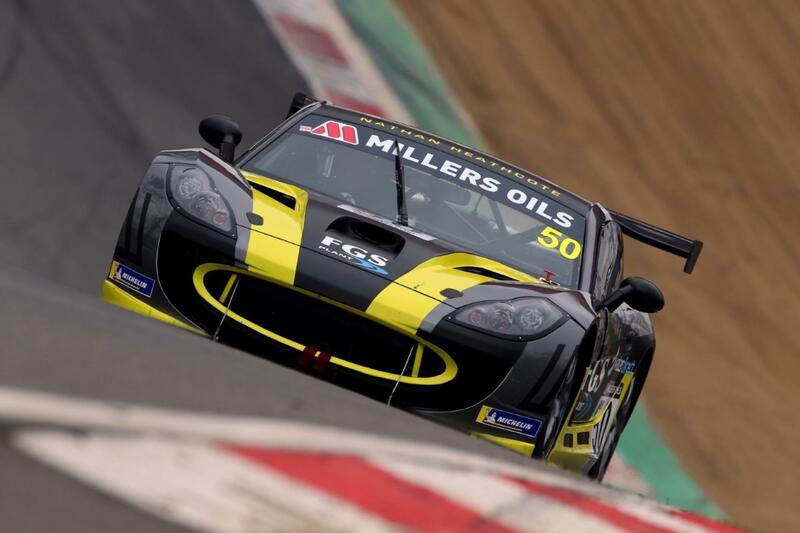 The Kent based racer graduated to the international scene last year and produced a competitive showing in the World Rallycross RX2 Championship, but for 2019 he returns to the UK to establish his circuit racing credentials in the Millers Oils Ginetta GT4 SuperCup. Heathcote, who will compete in the championship’s Am Class, joins Jack Oliphant and Peter Bassill in Century Motorsport’s 2019 entry, with the Warwickshire based outfit heading in the new campaign as the reigning Am Class champions. Nathan Heathcote: “I am at a place in my career where I want to push on as hard as we can. 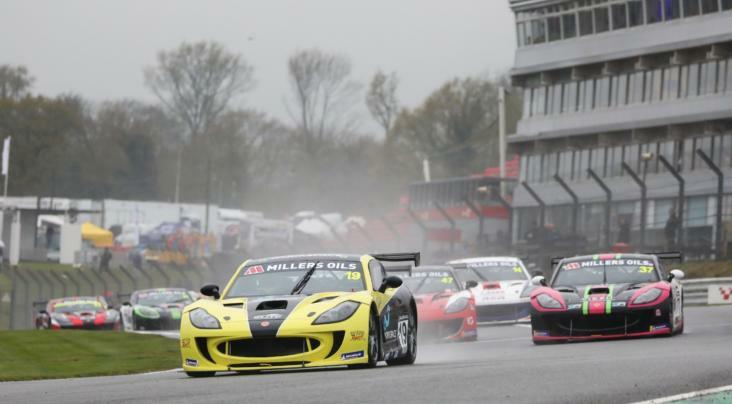 I’ve made the decision to switch to circuit racing and the Millers Oils Ginetta GT4 SuperCup is a great series to be involved with and Century Motorsport the perfect team for experience. “The first test went really well, and a massive confidence boost as I know I have the ability, so it is a case of putting it all into action. There are definitely things I can take from Rallycross, like racing in the wet, car control and also circuit strategy, so I don’t think I’ll be on the backfoot too much. 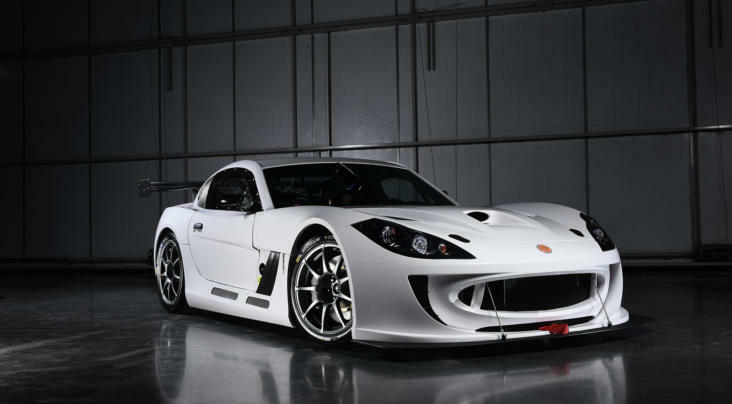 The Millers Oils Ginetta GT4 SuperCup is Ginetta’s flagship championship, with a two-class structure for Professional and Amateur drivers. 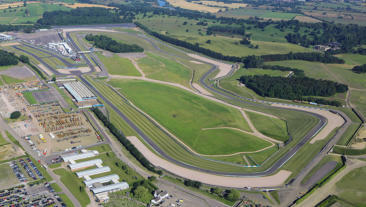 In 2019, the series will be contested over eight race weekends in support of the British Touring Car Championship.